Picture books one book only exist in the world. It is a picture book of the original. Child's name, address, dad, mom, grandpa, grandma, Time you were born, places, and messages that enter. Many memories is the picture book. I'm making a picture book original in Japan. I'm making more than 14 years already. I made more than 120000 books ever. 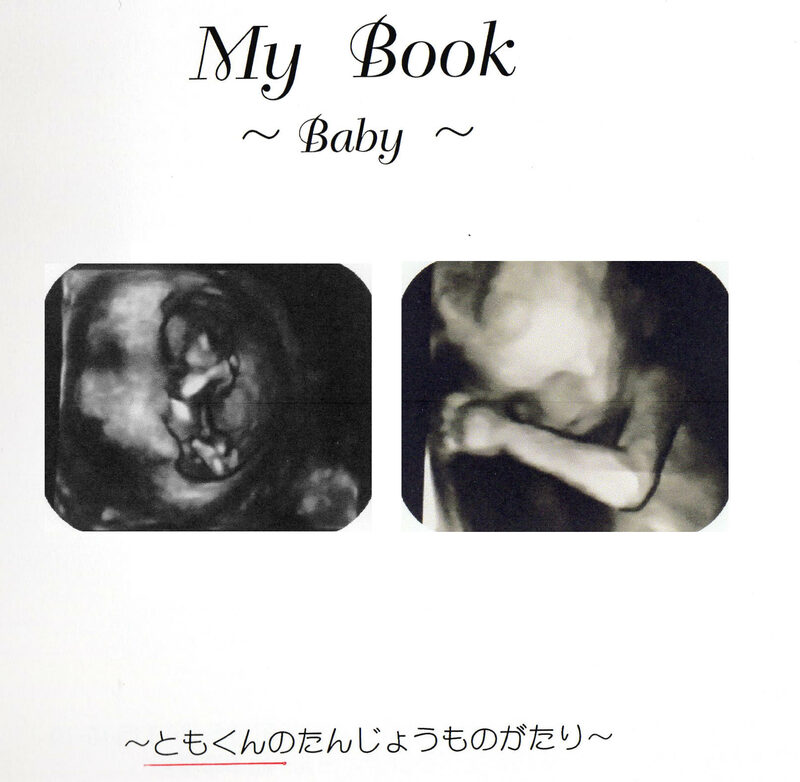 Such as obstetrics and gynecology, kindergartens and nursery Photo Gallery of Japan. 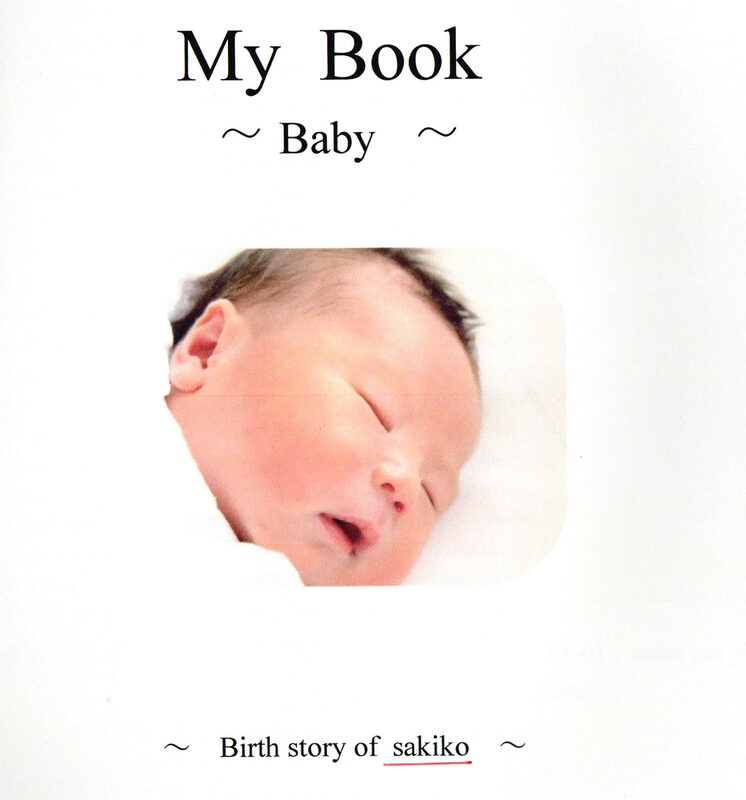 It is a picture book that one book only exist in the world. It is pleased to baby gifts. I wholeheartedly, I will send to you in the handmade production. It is pleased to be give to friends, relatives and acquaintances of you. If Application method is difficult, The writing under keyword, please send by e-mail. After you got the application from you I'll make in about a week. I will continue to serve the best product and service, Great communication. Have a nice day! Thanks for watching. I thank you. ※If Application method is difficult, The writing under keyword, please send by e-mail.